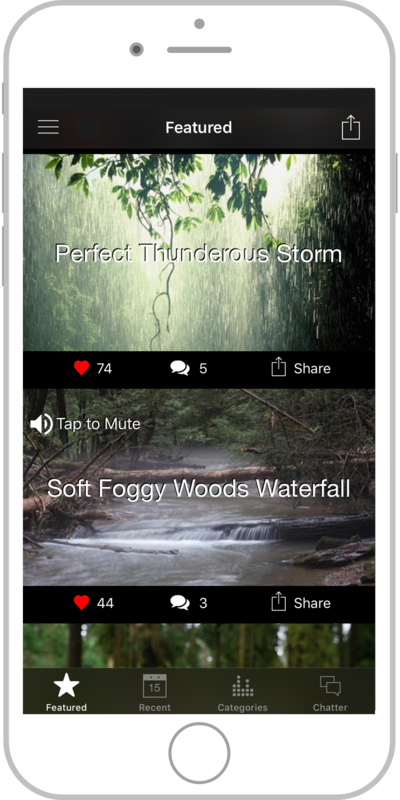 Recording and sharing your favorite sounds is easier than ever with the White Noise app. Maybe you’re on vacation and want to capture a sound you never want to forget–the perfect, free souvenir! Maybe you’re visiting the town in which you grew up and want to record sounds from your childhood. Whatever the sound and reason, White Noise can help you preserve those memories. Here are some tips and tricks to creating a perfectly looped, flawless sound. Capture your favorite sounds to share or listen to at bedtime, work, or while travelling. See details on how to record below. 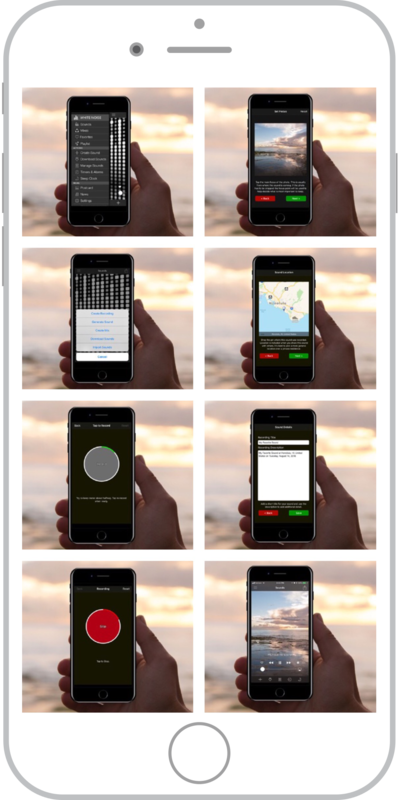 Choose a location that is free of distractions. Point your device’s microphone at the source of the sound. Place the device on a safe, sturdy surface to avoid the sound of breathing, movement, and rustling. Log into the White Noise app and tap the menu icon. When you are all ready, tap the “Record” button. Pinpoint your sound location by tapping “Next” to add a general location (do not drop the pin on a private residence). Tap “Next” again to tell us about your sound with a recording title and description. Different types of sounds require different recording lengths. Record inconsistent and complex sounds, like the sound of birds, crickets, or thunder, in long intervals to disguise the loop. Simple sounds like water or a fan, with consistent and uniform sounds, can be recorded in shorter intervals. 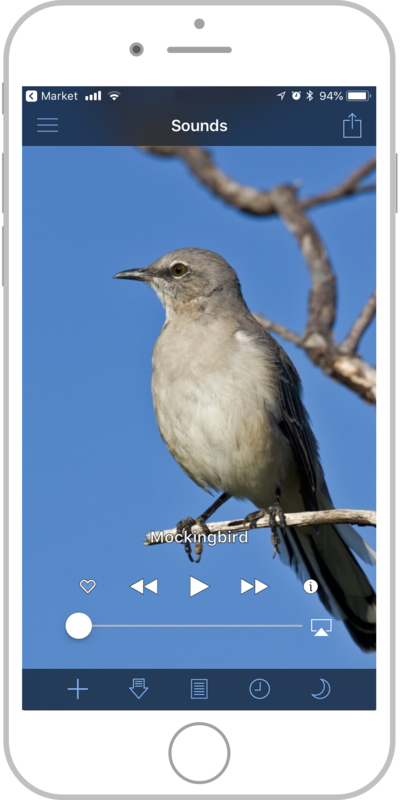 The White Noise app records a max of 60 seconds. Try to avoid wind as it can create unpleasant distortions in the recording. If you can’t avoid the wind, identify the direction of the wind, and find a place or an object that can act as a buffer to shield the device from wind. The sound of people walking and talking can create distinctions making the loop easily identifiable. We suggest waiting for people to pass or finding a new spot to begin recording. Learn more about how to create a perfect loop with our “White Noise: Recording Perfect Loops” video. Ready to record awesome sounds to share with the world? Download the White Noise app now to record your favorite sounds then share your sound with the White Noise Market community today! This entry was posted in Sounds, White Noise and tagged Looping, Recording, recording tips, relax, relaxing sounds, sleep, sounds, soundscape, white noise, White Noise Market. Bookmark the permalink.